To participate in the Carboncopies Workshop Survey, please follow the link below to the Google Form. Your responses will remain confidential and are used solely for the purposes of improving our efforts at Carboncopies. 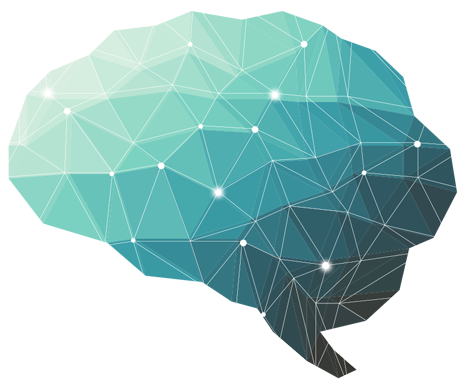 Click here to fill out the survey for the Carboncopies Workshop “Whole Brain Emulation and AI Safety”.